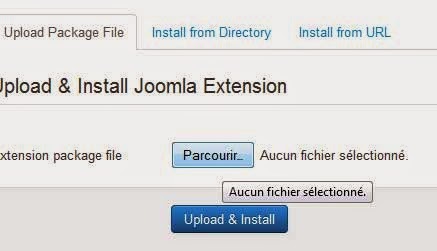 How to install a Template Joomla 3.4 ! 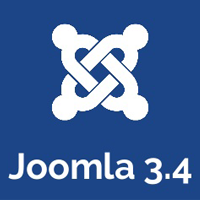 In this tutorial, Installing a Joomla 3.X template, we will be installing one of our templates of the Joomla 3.4 that we created. The steps in this tutorial apply regardless of whether you are installing a Joomla 3 template that you've created yourself or downloaded from the internet. Log into your Joomla 3.x admin dashboard by adding /administrator to your URL like "www.your-site.com/administrator"
Under the Upload Package File heading, click the Browse button. 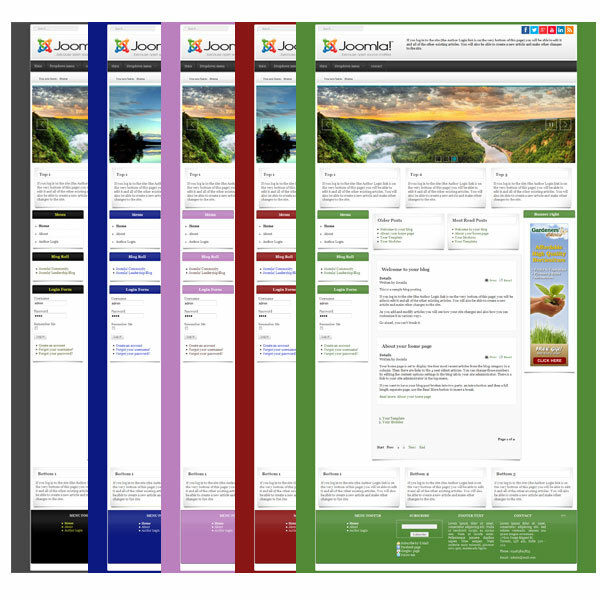 Find and select the Joomla 3.0 template on your computer, and then click the Upload & Install button. When the template has been successfully installed, you should see the success message to the right. 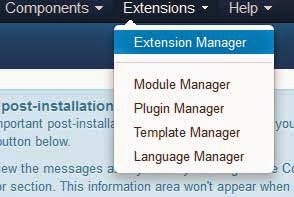 In the top menu, click Extensions and then click Template Manager. You will see two types of templates, Site and Administrator. In this tutorial, we are changing Site templates (the templates that affect the front end of our website). In the screenshots below, you can see that after choosing a new site template, the look and feel of our Joomla 3.0 website has changed.